It emerged earlier that man a who was spotted acting suspiciously outside Derby County’s training centre was an employee of Leeds United. The two teams have kicked off in a crucial Championship encounter that now has added tension. Derby notified police of the man’s presence, though no arrests were made. 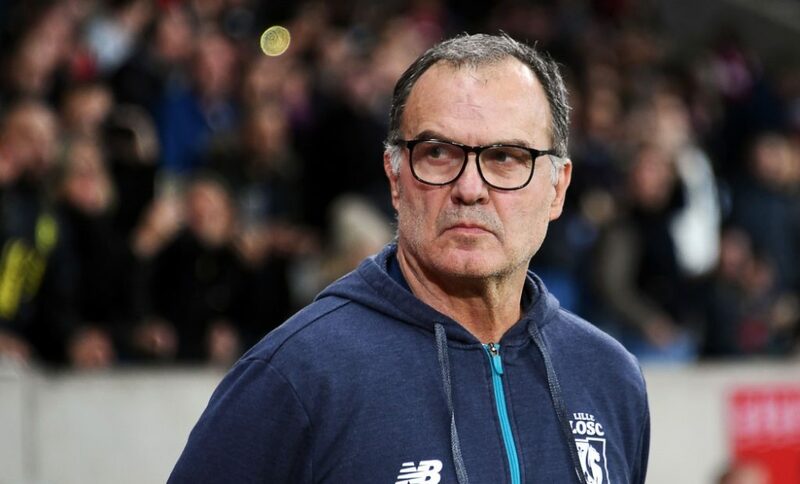 Given this method of subterfuge, it was surprising to see that upon arriving at Elland Road tonight, Leeds manager Marcelo Bielsa openly admitted that he was ‘responsible’ for the controversy. He went on to explain that it was a tactic he has used since his days as manager of Argentina. This explanation did not wash with Derby boss Frank Lampard, however. “I don’t care if it’s a cultural thing. I’m not buying it,” Lampard responded. "I don't care if it is cultural. I am not buying it." ? Frank Lampard responds to Marcelo Bielsa admitting to sending a spy to Derby training.